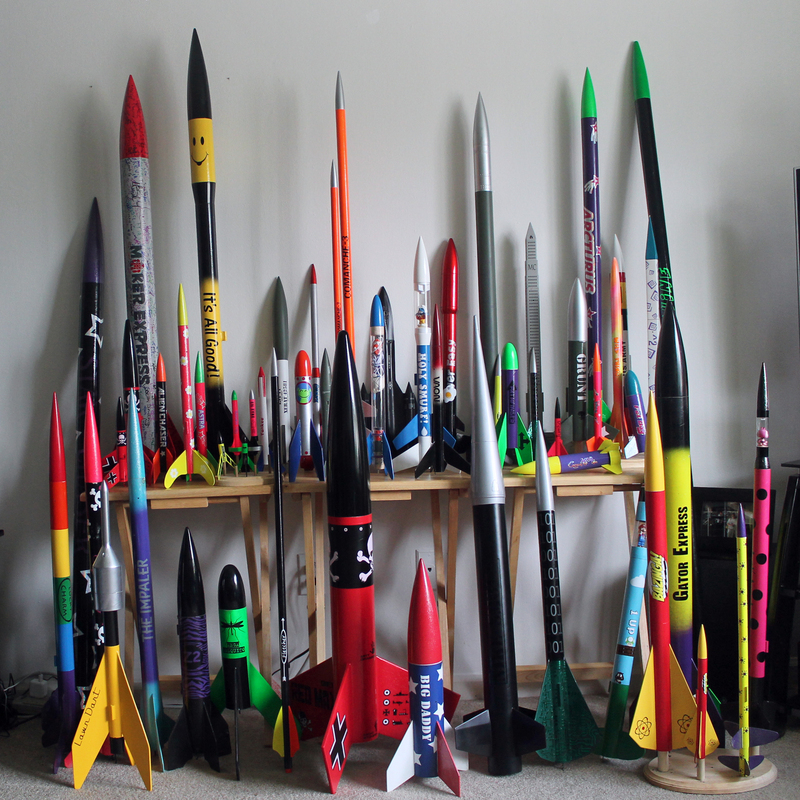 Mad Sasquatch Rocketry is a small model rocket group from SE Michigan that will join us for the first time this year. They have over 50 rockets between its members including a clear model so you can see how they fit everything inside. They use rockets made from kits and others built from scratch using black Poser Estes engines and basic materials such as cardboard, balsa fins, a plastic nose cone, and glue. Mad Sasquatch Rocketry loves to build, paint and fly rockets so don’t be surprised if you see rockets flying at the Faire. Our dream come true. As an added treat, they’ll be showing off a fully-functional Giant Operation Game that guests are encouraged to play. The nose even lights up and sounds an alarm when you touch the sides. Come to Maker Faire to test your hand at this unique version of the nostalgic game. This entry was posted in Uncategorized and tagged Fort Wayne Regional Maker Faire, Maker Faire Fort Wayne, Rockets. Bookmark the permalink.